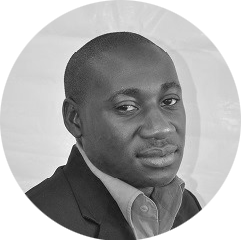 Edward is an Association of Certified Chartered Accountants finalist, and a holder of Bsc Honours in Applied Accounting, which he obtained at Oxford Brooks University. In 2009 he completed his ACCA at the Open Learning Centre in Zimbabwe, it was during this time that he began his career as a trainee accountant at Exor-Petroleum as an Assisting Account. Edward then moved on to joine Grant Thornton Chartered Accountants in 2010 as an Audit, Accounting and Advisory Associate while he was doing his Articles in Clerkship of accounting which he completed in 2012.